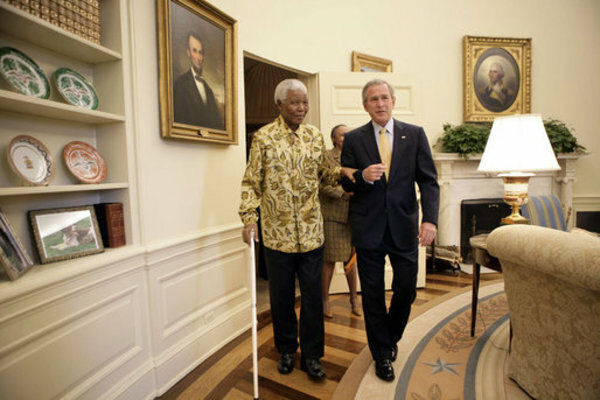 Mandela Spent 27 Years in Prison Mandela was often seen wearing Mabida shirts designed by Desre Buirski as pictured here in this photo with President George W. Bush. Image credit: WikiCommons A previous leper colony located near the Cape Town coast and called Robben Island Prison was where Mandela spent 17 years of his imprisonment. His small cell had no plumbing or bed, and he was forced to work at a lime quarry doing hard labor. Despite his confinement, Mandela earned a University of London law degree and mentored his fellow prisoners. 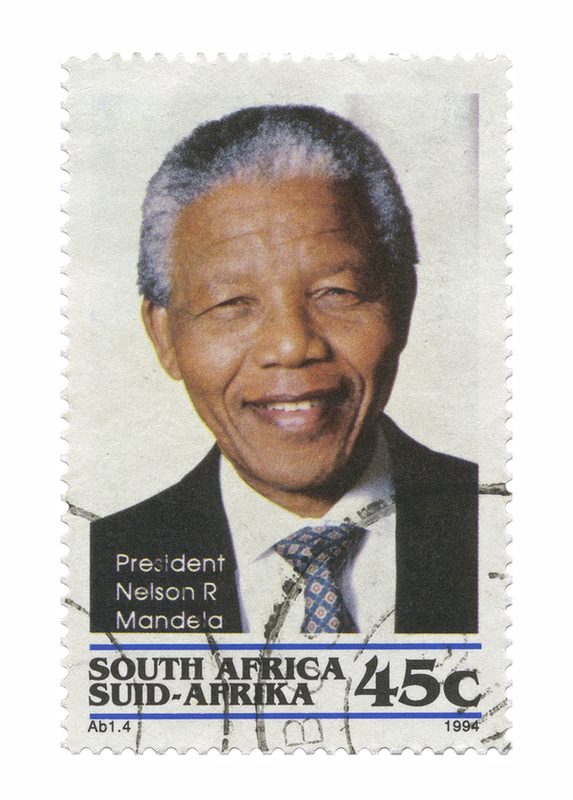 He Appeared in a Movie This South African postage stamp was released in 1994 in honor of his inauguration. In the 1992 movie by Spike Lee, “Malcolm X,” Mandela appears at the end. His role was that of a school teacher reciting a speech by Malcolm X to a room of school children from Soweto. However, Mandela, being a pacifist, refused to say the phrase “by any means necessary,” so it was cut from the film. He Used Disguises to Hide Himself From Authorities Disguises helped Mandela elude authorities while fighting against South African apartheid. In order to travel around without attracting the notice of authorities, he hid himself by pretending to be a gardener, chauffeur and chef, among others. 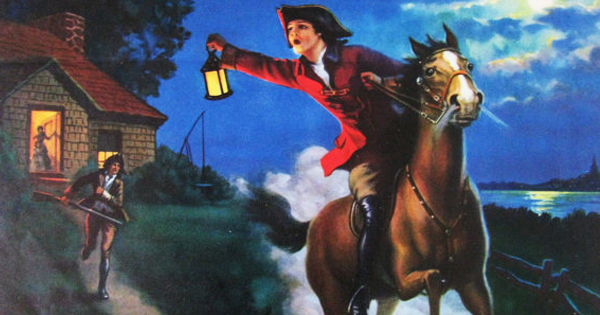 He was so good at it that he was nicknamed “the Black Pimpernel” after the book The Scarlet Pimpernel, in which the hero has a secret identity. The Rivonia Trial Led to His Sentence of Life in Prison Eleven men, including Mandela, were arrested on a farm in the suburb of Rivonia, outside Johannesburg, South Africa, and charged with sabotage. Mandela was already set to serve a five-year sentence for leaving the country illegally and urging workers to strike. Although the U.N. Security Council and many nations condemned the trial, Mandela and four others were found guilty on all four counts, and eight received life sentences. Mandela spent 27 years in prison and was finally released by President F.W. de Klerk in 1990. Mandela Needed Special Permission to Enter the United States Mandela was on the watch list for potential terrorists requesting to enter the United States, and he wasn’t removed from that list until he was 89 years old in 2008. 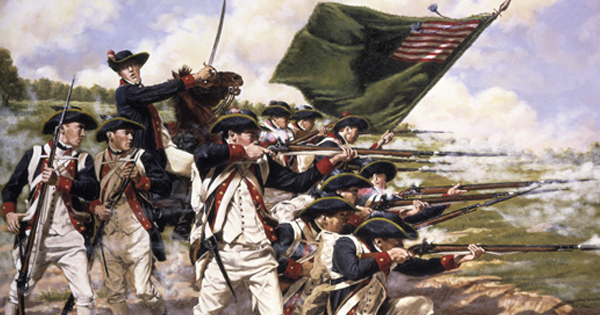 Until then, he had to get a waiver granted by the U.S. Secretary of State. The African National Congress (ANC), of which Mandela was a member, was finally removed from the watch list during President Reagan’s term as president.